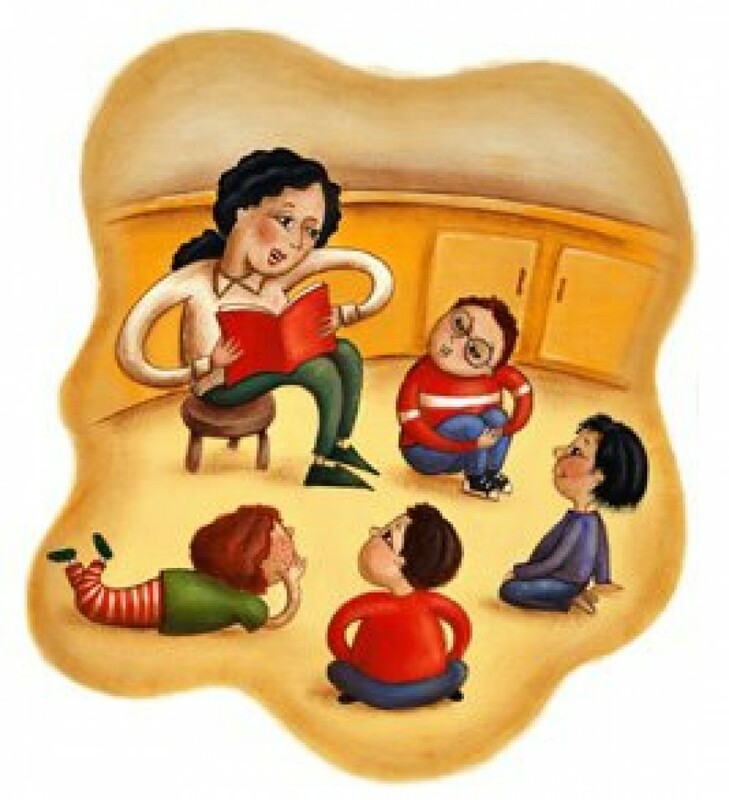 Join Ms. Arezu as we learn Farsi stories, songs, and movement. For young children and their caregivers. Come learn some Farsi! This storytime will be bilingual Farsi/English. Free Program. All are welcome. Registration is recommended. This program will be taking place regularly on the 2nd and 4th Monday of the month.